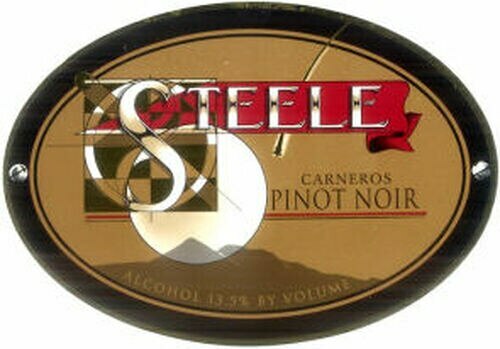 Our Carneros Pinot Noir is a flavorful, layered, versatile wine with universal appeal. This has been confirmed by its inclusion in the Wine Spectators Top 100 Wines of the Year in several vintages. The wine shows strawberry and cherry preserves in the nose and on the palate along with well-integrated hints of oak, vanilla, and cassis. It has silky tannins and a pleasant medium-length finish with flavors of tobacco and plum. Traditional food pairings work well with this wine including lamb, grilled pork loin, bacon wrapped scallops, salmon and tuna. Or enjoy a bottle with appetizers or cheese.